First CPCS course to be run by the company will be for Appointed Persons on July 30th. Groundforce Training Services has gained CPCS accreditation and the first course it will be offering is the five-day A61 Appointed Persons (lifting operations) course which will take place on July 31st. As well as the A61 Appointed Person course, the Construction Plant Competence Scheme of technical tests and on-site assessments run by the CITB also accredits Groundforce’s training centre in Worksop as a CPCS test centre with 10 other courses. The five-day A61 course aims to provide the candidate with a thorough practical and theory training in the role of an Appointed Person to enable the candidate to pass the CPCS theory and practical tests. 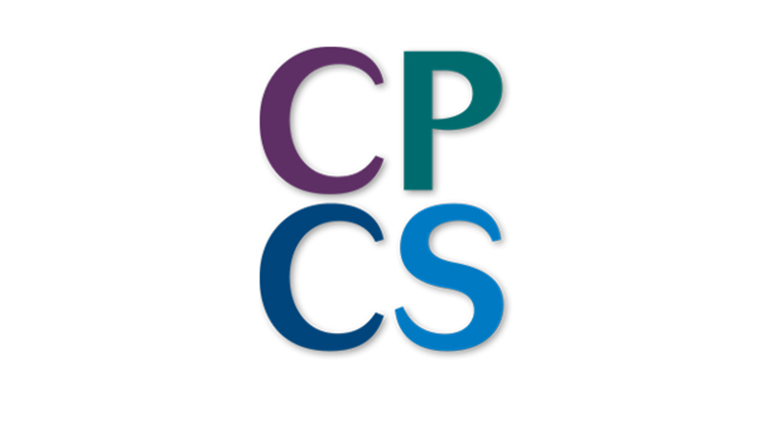 The CPCS is recognised by the UK Contractors Group (UKCG) and Major Home Builders Group (MHBG) as the preferred card to comply with codes of practice for competence and certification. It was launched 15 years ago to help them comply with regulations and requirements and aims to apply common standards for all plant operators. Red CPCS Trained Operator Cards last for two years, during which operators must work towards and achieve their NVQ in Plant Operations to upgrade to a blue CPCS Competence Card.